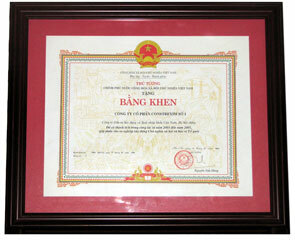 The company has gained outstanding achievements in business activities during its development and been commended by Government, Ministry of Construction, Hanoi People’s Committee. 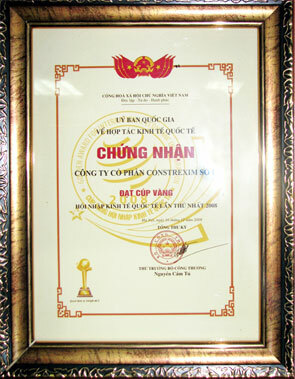 Being grant a certificate of merit by the Government of Socialist Republic of Vietnam on achievements from year 2003 to 2005, contributing to the course of the country’s construction and protection. 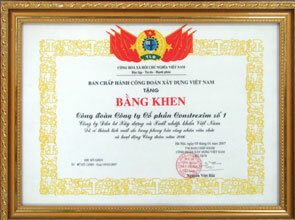 Being grant certificate of merit for excellent achievements in company employees’ and trade union activities year 2006 by Vietnam Construction Trade Union. Being grant a certificate for outstanding achievements in organizing event titled “Vietnam Ethnic Culture – Tourism Village Opening Ceremony 2010”. 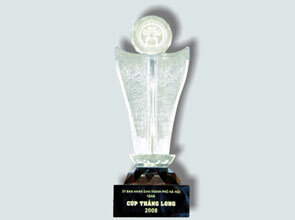 Being grant Thang Long Cup by Hanoi People’s Committee. 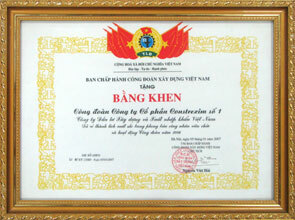 Being grant a certificate of merit for fulfilling tasks perfectly year 2007 by Ministry of Construction. 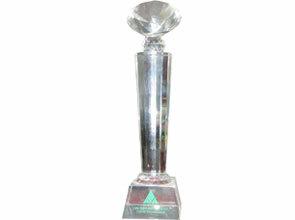 Excellent achievement in constructing capital.